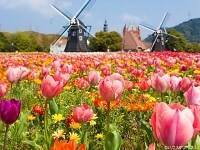 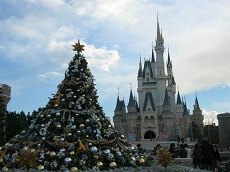 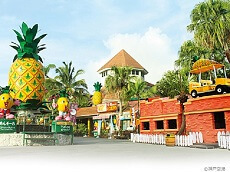 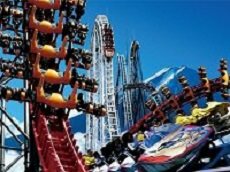 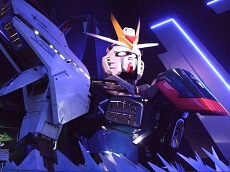 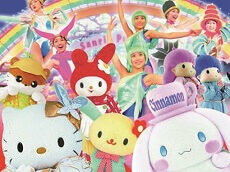 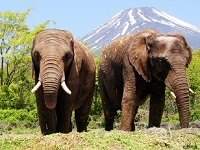 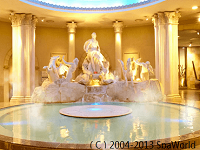 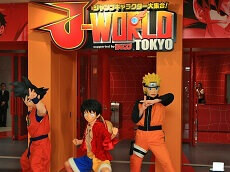 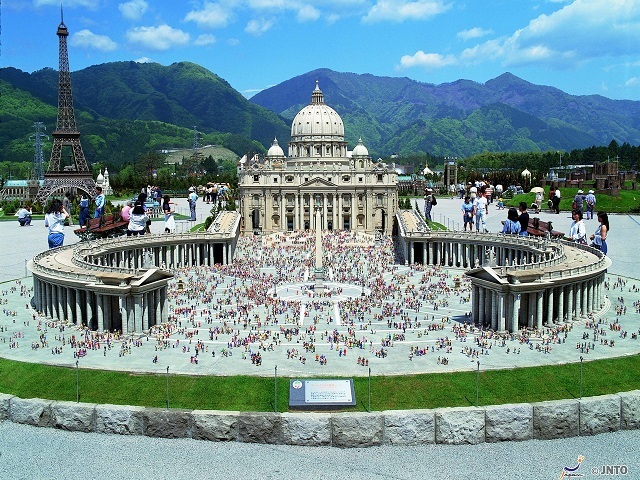 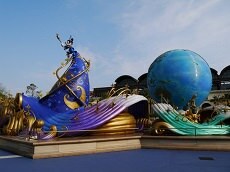 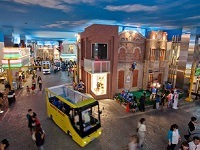 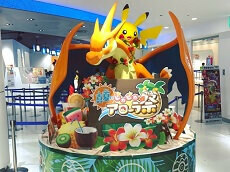 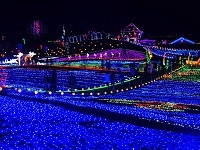 Japan has a great share of theme parks in various regions. 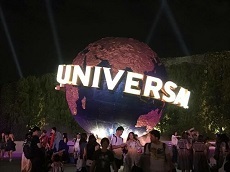 From more renowned theme parks such as the Disney Resorts and Universal Studios to parks exclusive to Japan such as Fuji-Q Highland with record holding roller coasters and Sanrio Puroland where Hello Kitty and her friends await you, Japan has a great variety of parks. 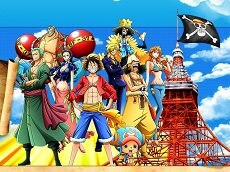 Come to Tongari Island and hang out with the Mugiwara Crew!